The people out there who tell you that you should never treat yourself with food might be wise and even correct. You CAN have a lovely bubble bath or light a scented candle or go for a relaxing stroll holding hands with a loved one. In fact, I recommend doing all of the things above. But I firmly believe that little foodie decadence now and then is also absolutely essential for a balanced life. These Keto truffles are such a delightful treat and really simple to throw together. 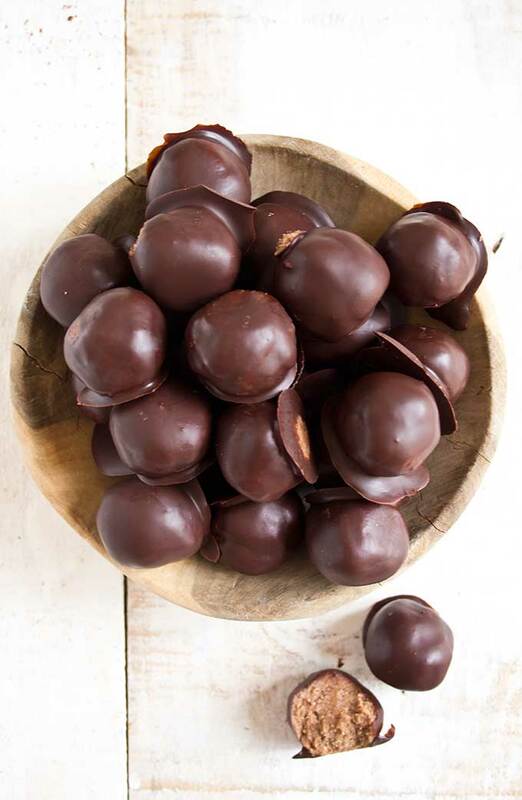 Essentially, they are jazzed-up Keto fat bombs. 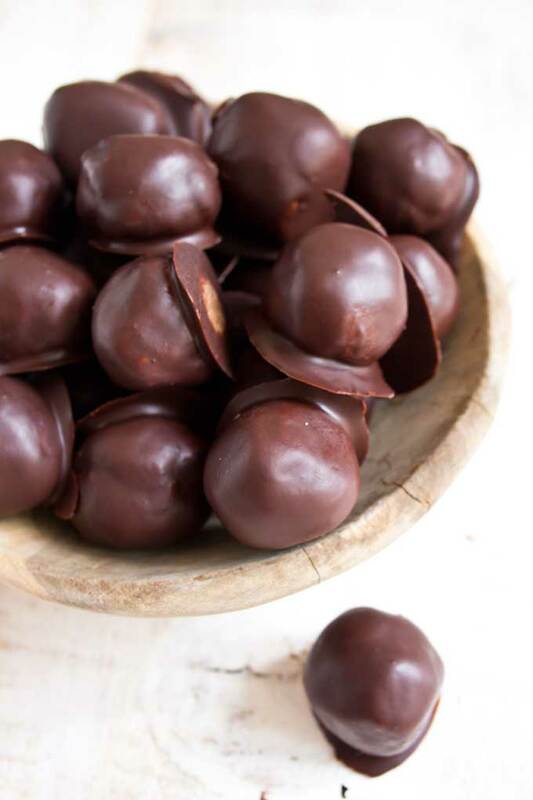 You’ll love how nutty and soft they are on the inside once you bite through the crunchy sugar free chocolate on the outside. 1.) Blend the almond butter with the sweeteners, almond flour (or ground almonds) and the cinnamon. 2.) Roll the mixture into balls weighing circa 10-12g each. I got 25 truffles from my mix. 3.) Coat the sugar free truffles in melted chocolate and cool in the fridge for about 20 minutes until set. 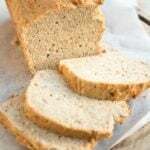 If your almond butter is quite runny, as was mine, add some more almond flour – up to 1/4 cup extra. You are looking for a dough-like consistency that can be easily rolled into balls without being squishy or falling apart. 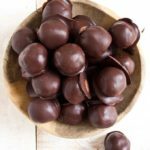 A quick word about sweeteners: If you aren’t a fan of stevia drops or you don’t have a sugar free syrup in the house, simply sweeten your sugar free truffles with erythritol. Use 3-4 tbsp, depending on your sweet tooth. A brown sugar alternative would work well here. 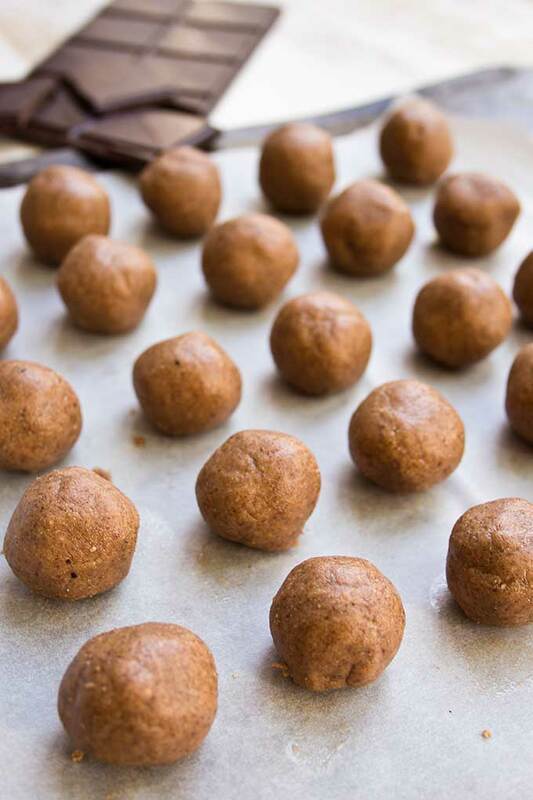 Swap out for maple syrup or coconut sugar to make Paleo truffles. 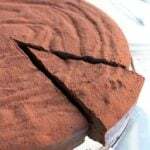 In the pictures I used Lindt chocolate with 90% cocoa solids. The sugar and carb content is VERY low – the chocolate only contains 7 grams of carbs per 100 gram bar (0.7g per square). You could also use sugar free chocolate such as Lily’s. Alternatively, melt a bar of unsweetened chocolate such as Montezuma and stir in 1-2 tbsp of powdered erythritol. Erythritol tends to re-crystallise and no one likes grainy chocolate! If you don’t want to wait 20 minutes for the chocolate covering of your Keto pralines to set, you could also just roll them in 100% cocoa powder. These Keto truffles are such a delightful treat and really simple to throw together. 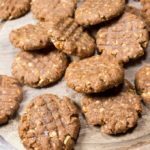 They are nutty and soft on the inside and covered in crunchy sugar free chocolate on the outside. 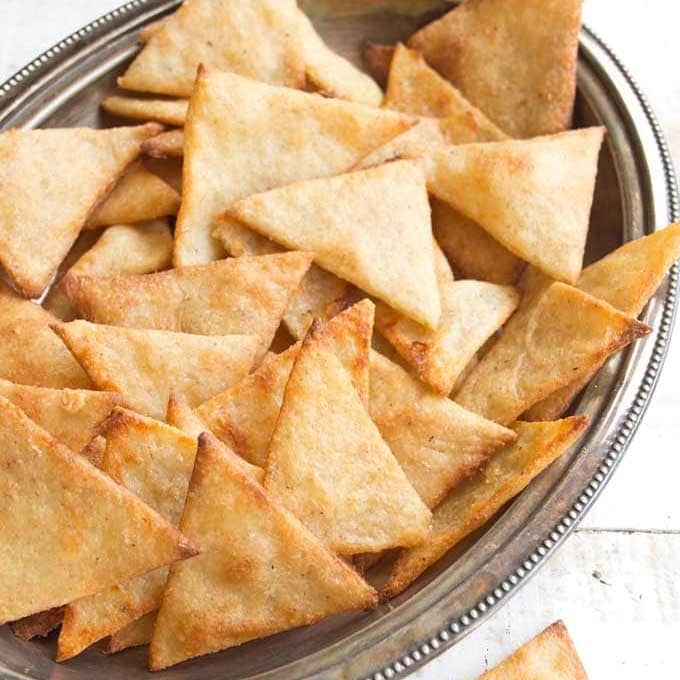 There's no need to turn the oven on and they contain only 5 ingredients. 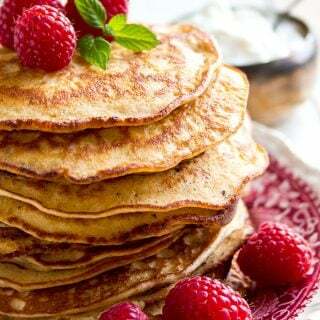 Blend the almond butter with the sweeteners and 50g (1/2 cup) almond flour. Check consistency. If your almond butter is quite runny, as was mine, add another 25g (1/4 cup). You are looking for a dough-like consistency that can be easily rolled into balls without being squishy or falling apart. Roll into balls weighing ca 10-12g. I got 25 from my mix. 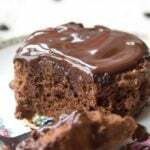 Melt chocolate in the microwave (in 30 second bursts) or in a double boiler. 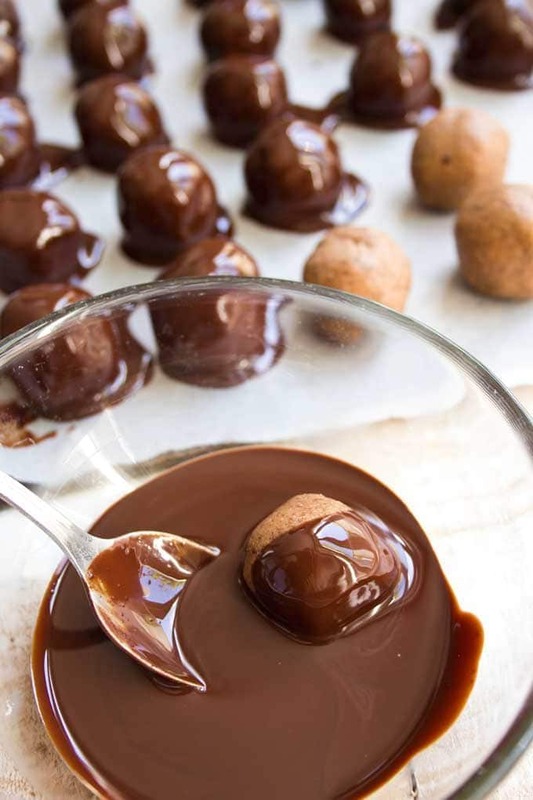 Using a spoon, coat each ball in chocolate. This adds ca 2g to the weight of the praline. I melted an 70g chocolate bar, but ended up using only around 50g. Place the chocolate-covered pralines on a sheet covered with parchment paper and let them set in the fridge for ca 20 minutes. 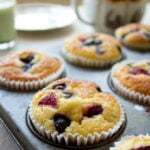 You can use any sweetener you like in this recipe. Personally, I find that by mixing sweeteners you don't get that one overpowering taste which makes sugar free sweets taste like "diet food". 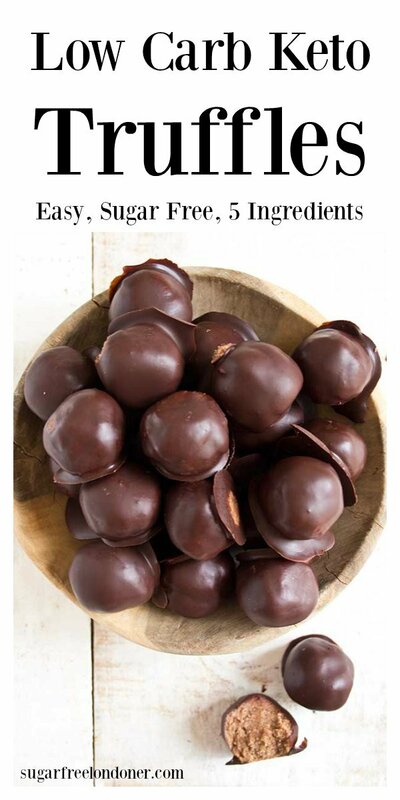 If you aren't a fan of stevia drops or you don't have a sugar free syrup in the house, simply sweeten your sugar free truffles with erythritol. Use 3-4 tbsp, depending on your sweet tooth. 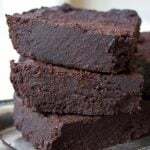 You can use sugar free chocolate, 90% chocolate (stir in 1 tsp of powdered erythritol if you wish) or unsweetened chocolate (stir in 1-2 tbsp of powdered sweetener) to coat. I calculated the nutritional facts on the basis that a sugar free chocolate is used. If you use a dark chocolate with 90% cocoa solids, the 50 g you will use will contain ca 5 grams of sugar. Divided between your 25 pralines, the amount of sugar per praline will only go up by circa 0.2 grams. This post was first published in May 2017. 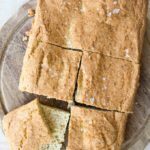 It was updated with more recipe details and variations in March 2019. These turned out delicious! I used 4 drops of Stevia and 1 tsp of erythritol (instead of 8 drops of stevia). Also added a small amount of coconut oil to the chocolate to help it coat easier. Thanks for sharing! looks amazing I can’t wait to try them! YUM!!! This is something I need today: Chocolate and sweetness!!! YUM!!!!!!!!!! Wow these pralines look incredible. I’m going to whip up a batch this weekend! Glad you like them Kate! I think everyone should be allowed a bit of good decadence at some point, and if you’re going to do it, do it properly with something as delicious as these pralines. Lovely to make for a gift, or for an after dinner treat. I’ve been making a similar praline with peanut butter. I’ll definitely try your version! Love the photos. You are making my mouth water! 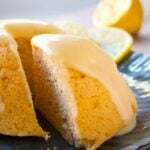 Thanks for posting another delicious sounding recipe idea. 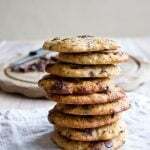 Do you think the recipe would also work with ground almonds? I’m sure it would also work. Just give it a go! OMG these look so good. Can’t wait to try them! Great recipe – I did not have dark chocolate so just rolled them in cacao powder just like you suggested. They were delicious! It’s the easy way… saves you a good 10 minutes in prep time and can be eaten straight away. So glad you like them!